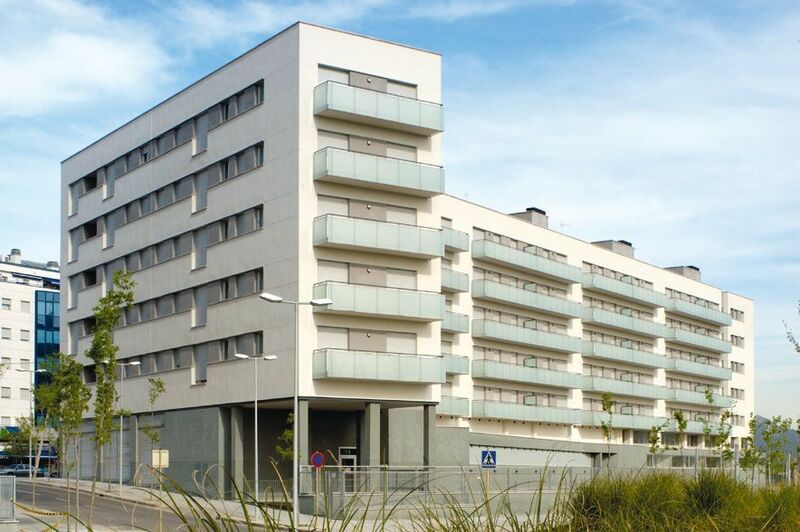 Apartments built by Grup Euroconstruc in 2005 in Cerdanyola del Vallès (Barcelona). 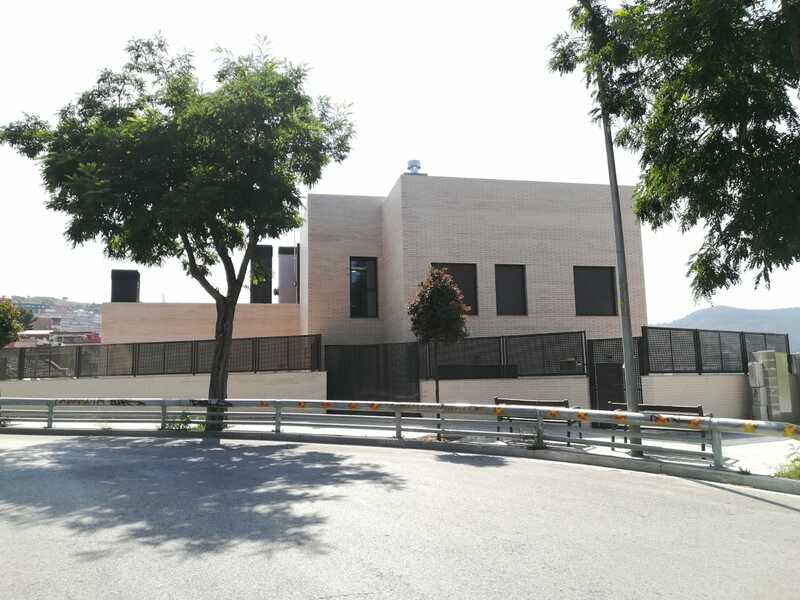 The houses are located in an area with a diversity of businesses, near the UAB and the Collserola Park. Grup Euroconstruc, which has a long history of actions, consists mainly of the following companies: Europrojectes Immobiliaris, S.L., Euroconstruc, S.A., Gestió i Garantia, S.L.